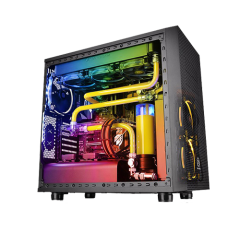 Core X2, the first mATX chassis of Core X Series presented by Thermaltake, is.. 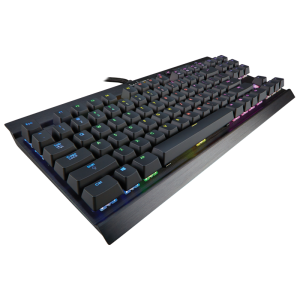 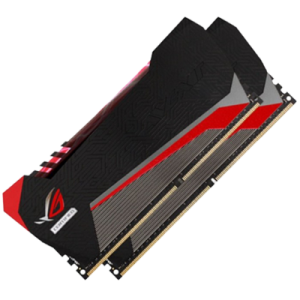 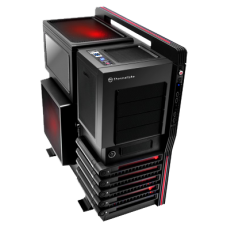 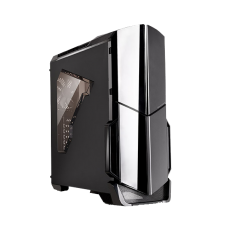 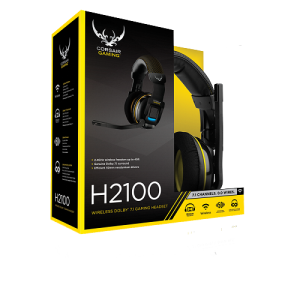 The Core X31 RGB Edition features outstanding cooling performance with compatibility for li.. 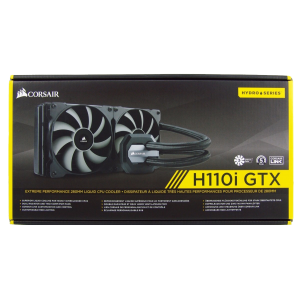 Performance cooling made quiet: one top 200mm exhaust fan, one front 200mm intake fan, on.. 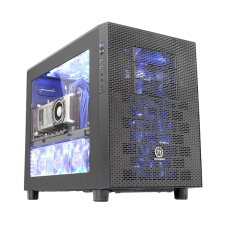 The new Versa N21 window mid-tower chassis features a sleek mirror-pane design and supports up to ..